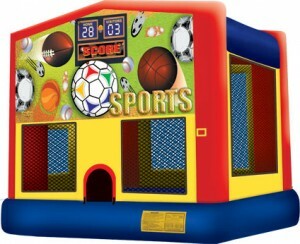 This sports theme bounce house is great for any child that is a sports fanatic. 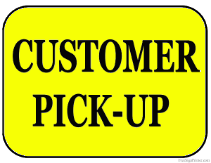 This bounce house is also great for larger events that will have more kids attending. This option is great for boys or girls.